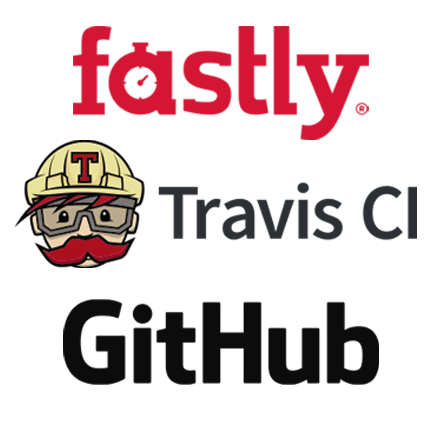 Fastly, Travis CI and GitHub are hosting a pre-RubyKaigi party on December 9th at Dots in Shibuya, Tokyo. If you are in Tokyo for Ruby Kaigi, we'd love for you to join us! We’ll have a few short lightning talks, lots of food and drinks, and many Ruby aficionados, so be sure to swing by.